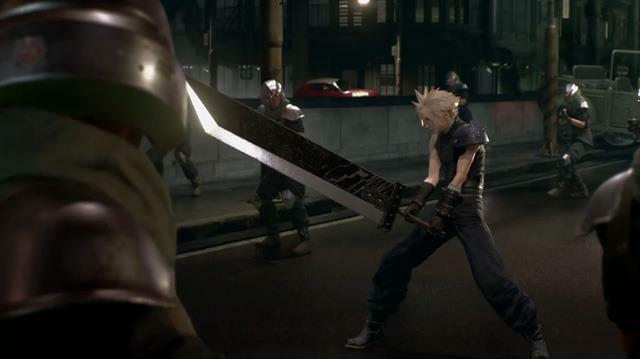 Square Enix is kicking off 2017 in style, dedicating the entire year to the 30th anniversary of its most popular video game franchise, Final Fantasy. On Jan. 31, the company will hold a major Opening Ceremony at the Toho Cinema in Roppongi Hills, but what it has planned for the event is still unknown. 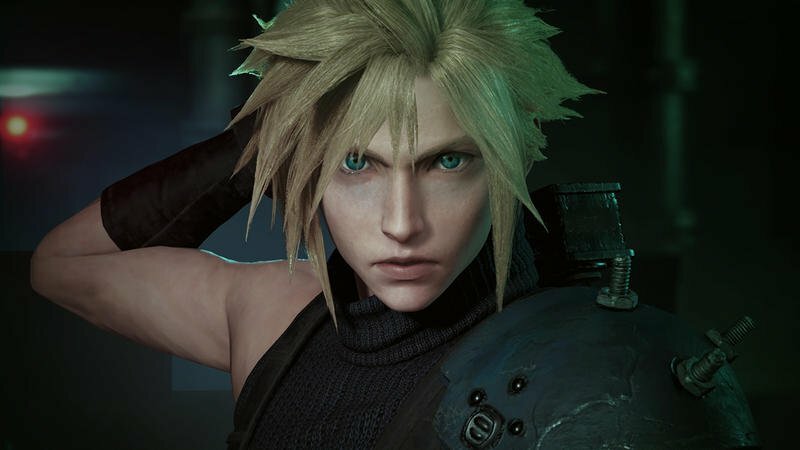 The press information suggests that several key speakers will be invited to gush about the series’ history on stage, and 200 members of Square Enix’s services in Japan will be invited. There is no word on if any new games will be announced or not at the event. 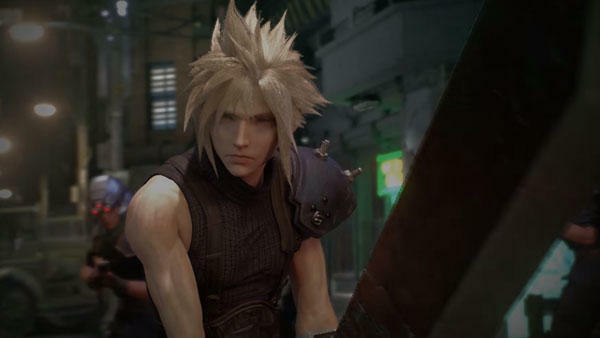 The number of gaming series that remain relevant past the 10-year mark is rapidly dropping. For something to last 30 years, that is truly special. 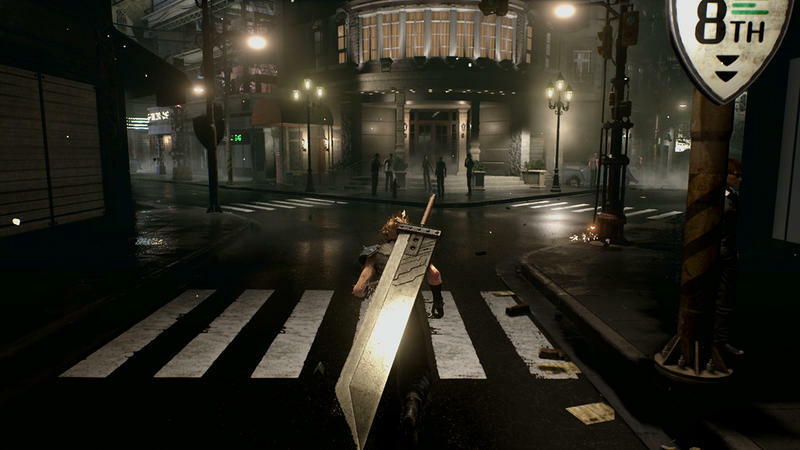 Only a handful of franchises can claim to have maintained their popularity for that long, and Final Fantasy is one of them. 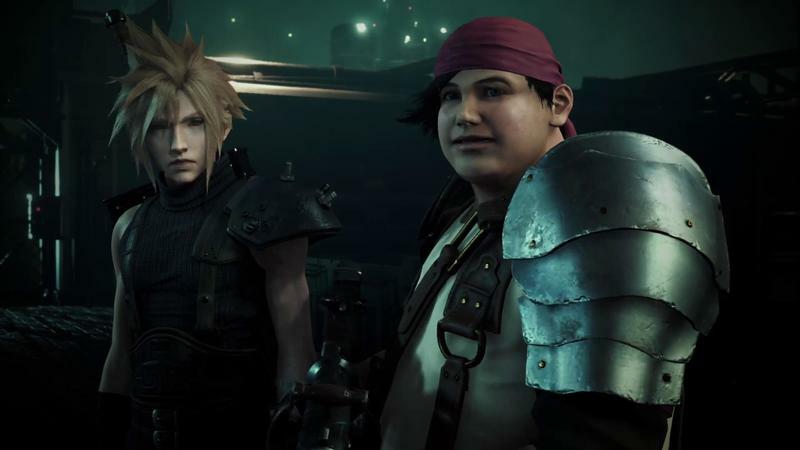 From the humble 8-bit roots as Square’s last-ditch effort to save itself from extinction to the recent critical success of Final Fantasy XV, the series has shown an incredible ability to adapt in the face of an ever-evolving industry. That is one reason why it still exists to this day. Super Mario, The Legend of Zelda, the list narrows to an incredibly short number for how many have been able to make it this far. 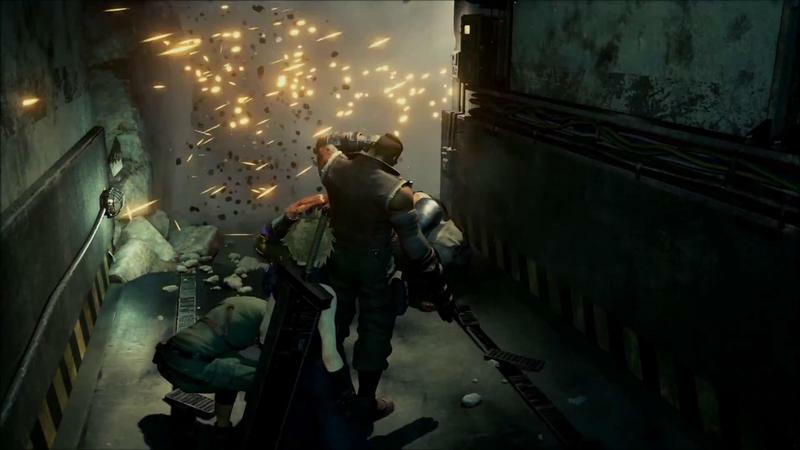 It remains to be seen if the likes of Halo, Uncharted, or Call of Duty can muster up a similar lasting power three decades beyond their inception.